I haven't noticed the shadow issue, but I trust you are correct. 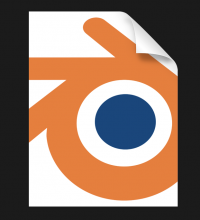 I do have another tweak to the Blender document icon on macOS. I thought it was fun to make the logo big and cropped - I liked the way the paper flips over the logo. 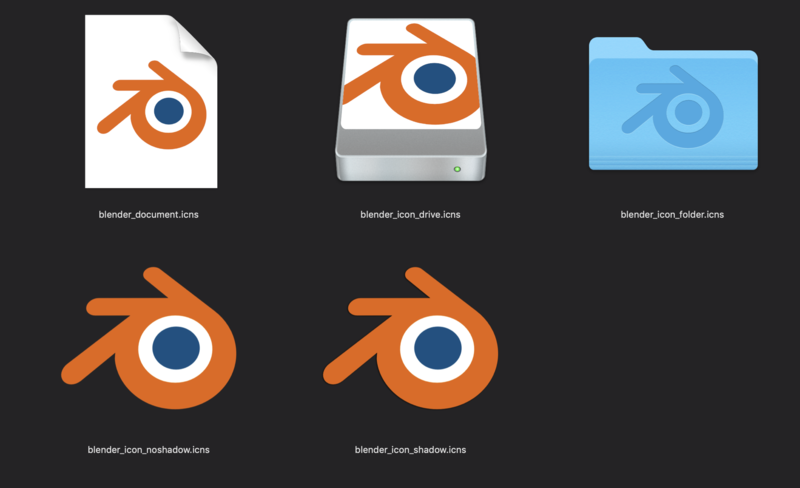 But it's really not correct - the logo is not complete and it doesn't fit with macOS guidelines either. It should have - I used the logo directly from that page. Unless the color profile has somehow caused an issue, it should be correct. They were converted to icons using the Image2icon app - perhaps this could have caused an issue? I also added a colors section, which specifies the exact Pantone values, with a possible hex translation. 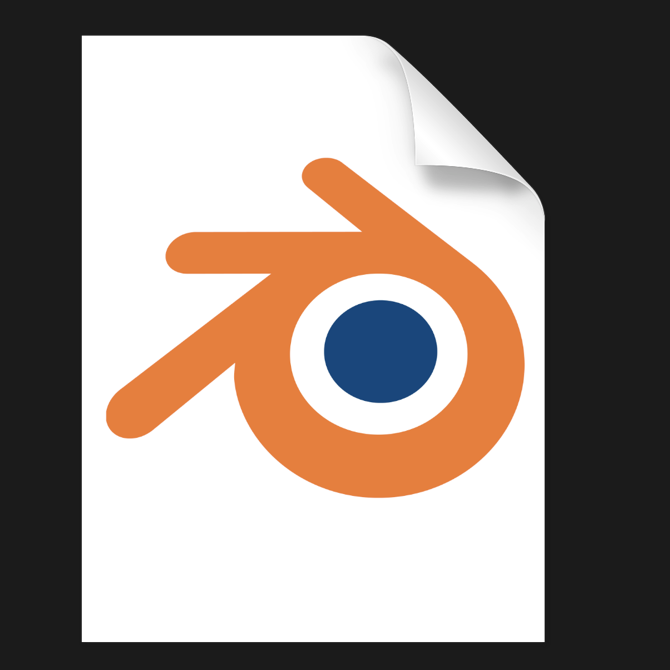 Because of that, it would be great if you could regenerate the file blender file icon.icns. @Francesco Siddi (fsiddi) Here's a new set of Mac icons, based on the latest logo png from the official branding page. @William Reynish (billreynish) Check the white ring in the two lower icons, it's not white in some places. Since I couldn't get this reviewed I have committed fixes now.